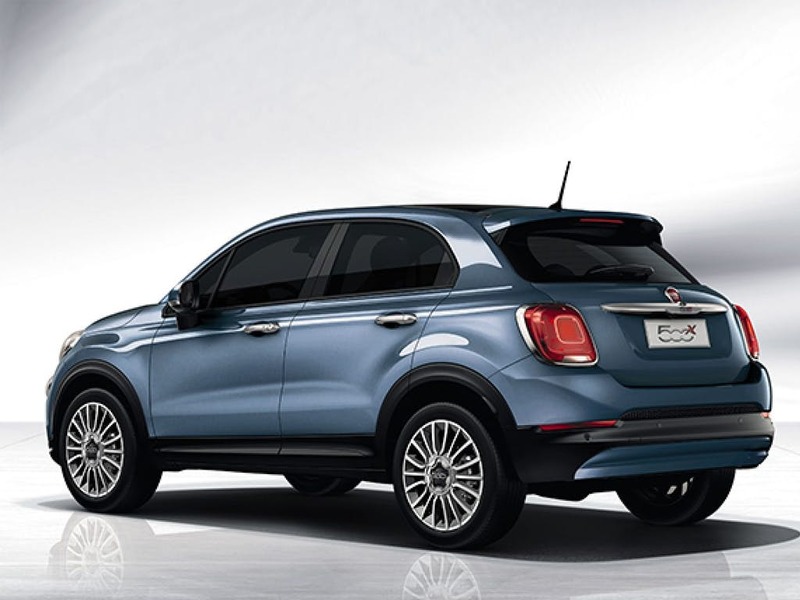 Based on the retro-looking Fiat 500, the Fiat 500X is a compact crossover that works as well off the road as on it. 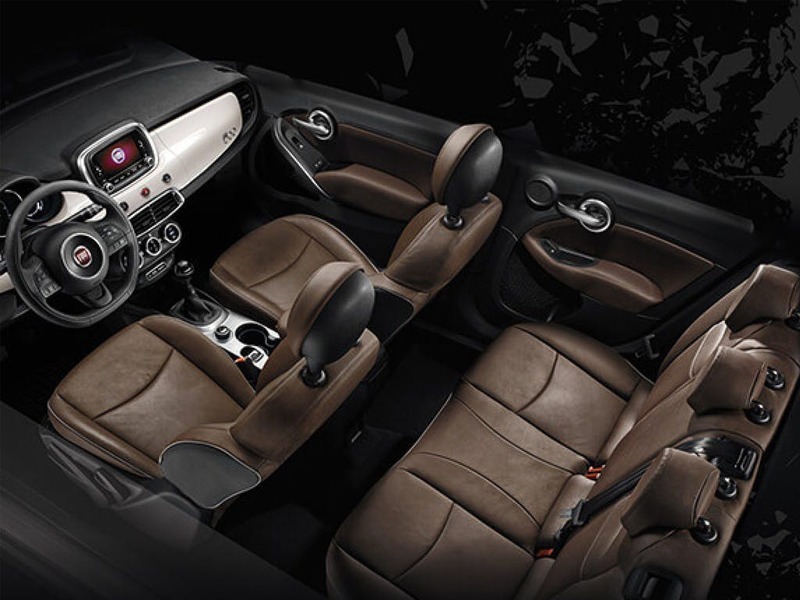 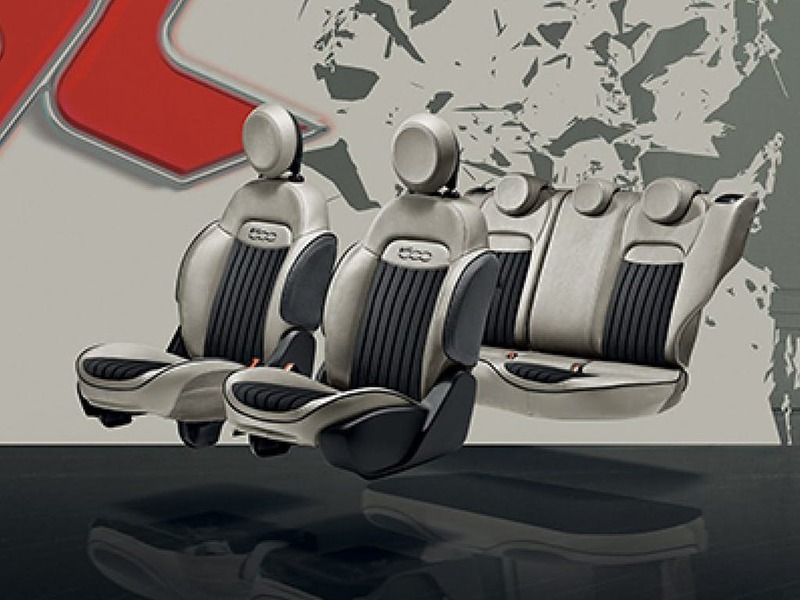 The Fiat 500X is not only agile and easy to manoeuvre, but also has a spacious and comfortable cabin that is perfect on those family days out. 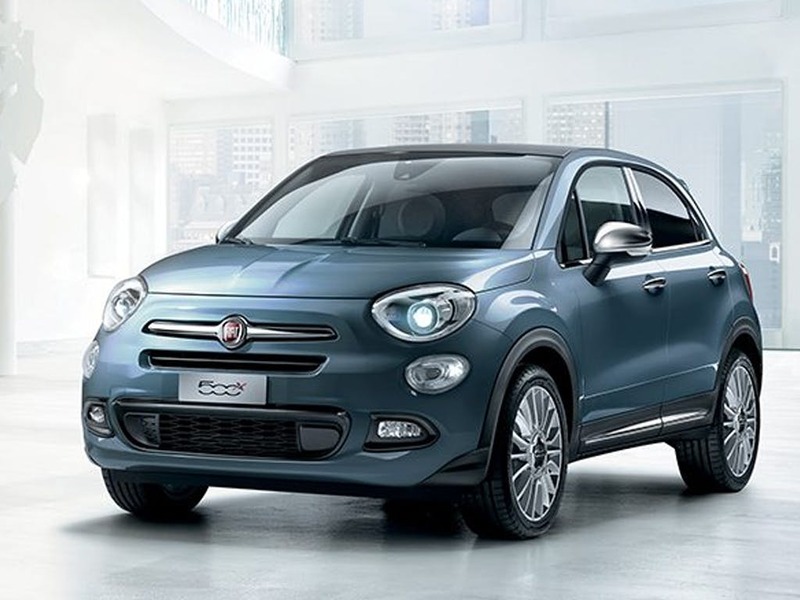 Take a look at the latest new Fiat 500X models that are currently available at Pentagon Fiat dealerships. 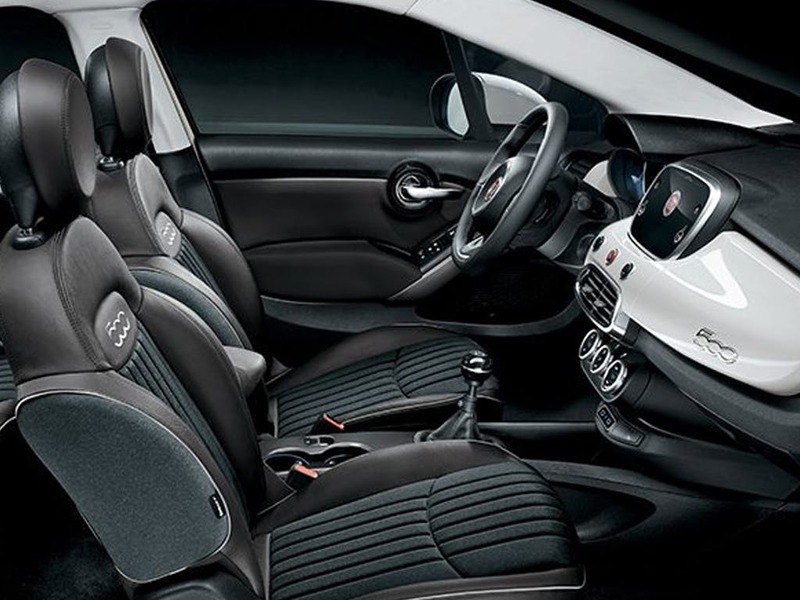 New 500x Urban Look Urban with £2750 deposit contribution paid by us from only £219.00 deposit and £219.00 a month at Pentagon Fiat. 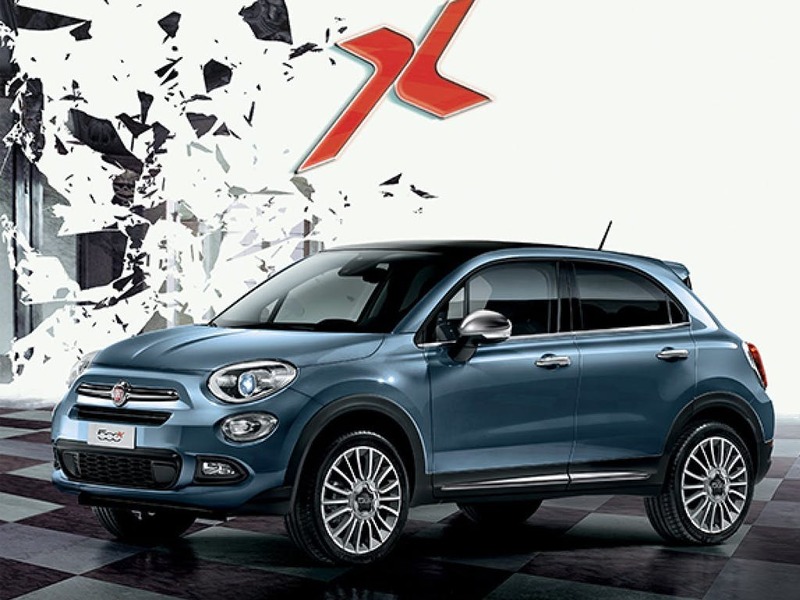 New 500x Urban Look 120th Anniversary with £2750 deposit contribution paid by us from only £259.00 deposit and £259.00 a month at Pentagon Fiat. 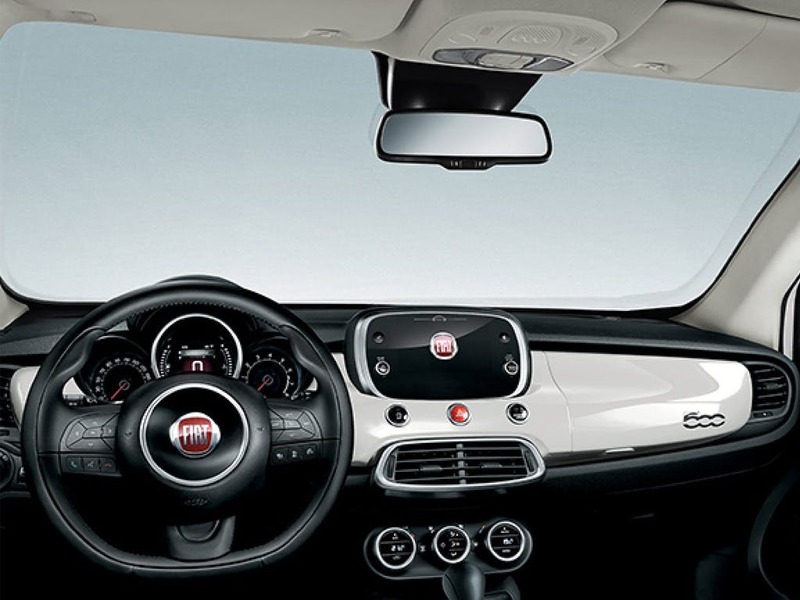 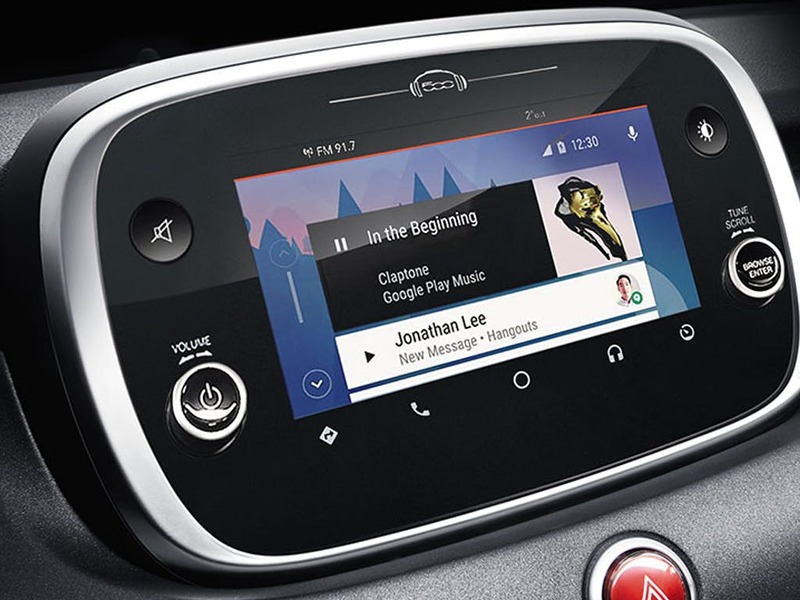 Get in touch to book a test drive and to find out more information about any of the brand new Fiat 500X cars currently available at Pentagon Fiat.